We are proud to offer new styles and designs for 2018. 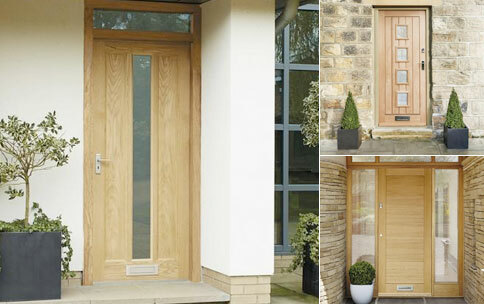 Internal and external doors with contemporary design features and detail. You'll also want to think about how easy it is to maintain, and how well it will stand up to the test of time. And of course, you'll want to make sure it fits within your budget. We offer a range of moulded, stile & rail, softwood, hardwood and flush doors designed for both traditional and contemporary interiors. Fire resistant doors are also available. 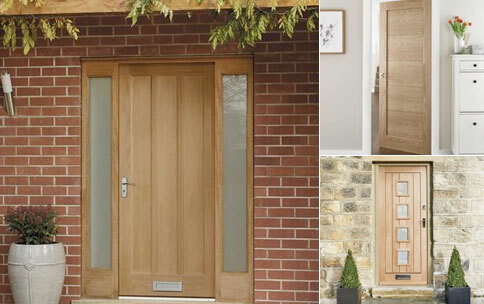 We offer a large range of internal Oak doors in many designs as well as the more standard and basic doors. Be sure to take a look. We also offer a large range of Economy doors starting with the moulded panel doors in an enormous range, these interior doors are available in various finishes and styles. 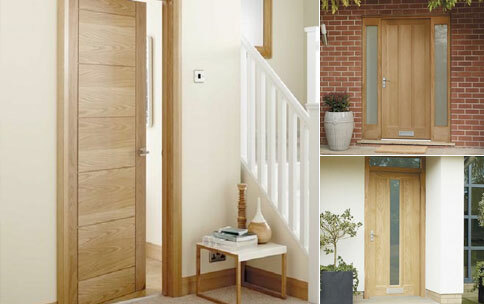 Many of our doors come as a fire door which can be clearly seen on the web site.